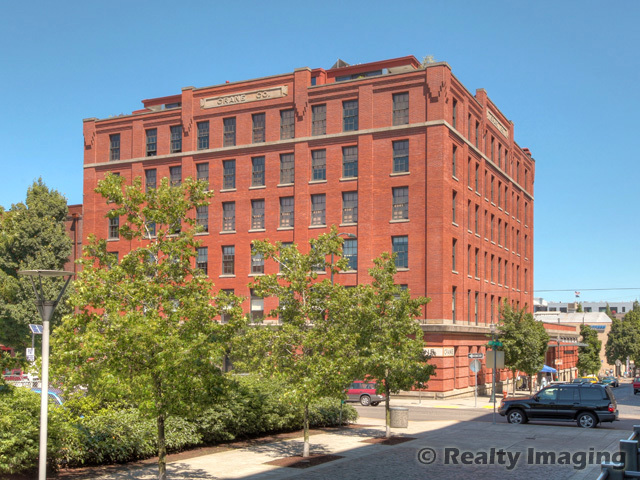 There are currently no listings found for Crane Lofts. Some listings may not be available for viewing on the web. If you would like the most up-to-date information about condos in Crane Lofts, please contact us at 512-736-6111.